Tourist pour into our beautiful state every year by the thousands to enjoy the slopes across Colorado. From snowboarding to skiing there are plenty of options when looking for a great mountain. Here's a quick guide and some tips to getting prepped and hitting the slopes. If you own equipment, get it tuned up and waxed up by the experts. There are plenty of local businesses in Colorado Springs who can do this for you quickly and make it affordable. Most of these shops also rent equipment if you don't want to purchase your own. Check for coupons in the Entertainment books for daily discounts, as well as sites like LivingSocial. If you're going to be skiing or snowboarding on a regular basis, consider a season pass for even more savings. Here a great article that breaks down the various options for Colorado ski passes. Since ski season is the high season for most mountain towns, you'll definitely be paying higher rates. However, there are often package deals and offers to help save you some money. Consider using sites like Hotels.com and http://www.skitherockies.com to find package deals. Also you may find discounted deals at the resorts website, like Winter Park Resort and Breckenridge Ski Resort. 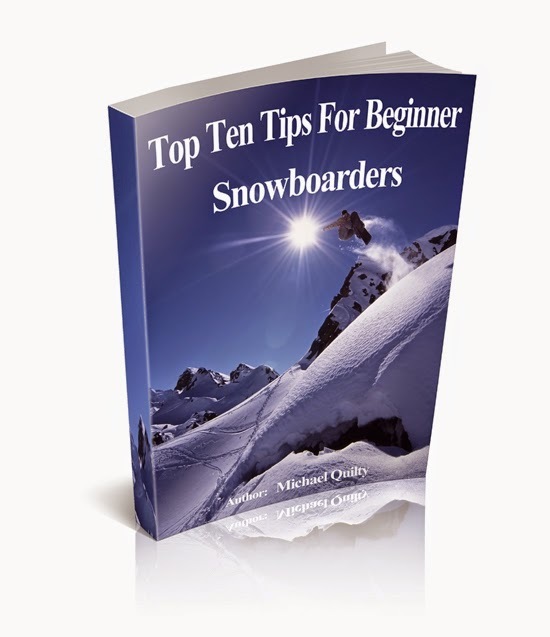 If you're a beginner or just want to brush up on your skills, consider getting some instructional books for beginner snowboarders and skiers, or most of the ski areas offer ski lessons during the day. The Truth About Skiing and Snowboarding: Learn how to ski all day without fatigue, pick proper equipment, reduce injury and more.